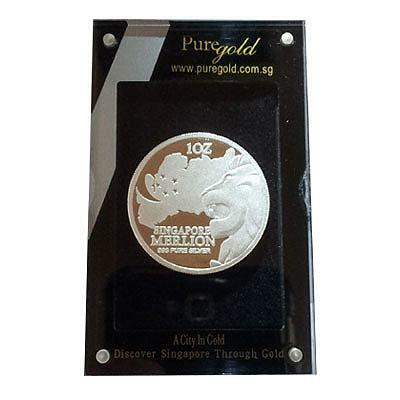 We strive to bring to the world creative gold creations that reflect images of Singapore. 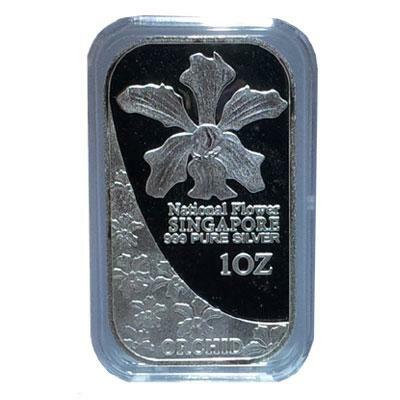 Our creations are unique with value-added elements, and at times, very limited in quantity. 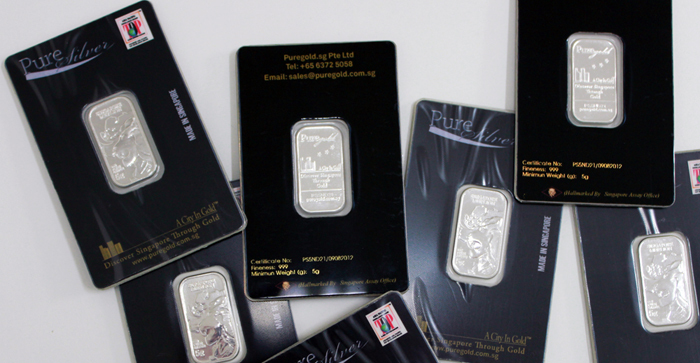 Emphasizing on quality and integrity, all our creations on SILVER bars & COINS will be sending to assayed by the Singapore Assay Office ( SAO ) to verify content purity). Please go to http://www.assayoffice.com.sg/Processes/ for assaying process adopted by SAO". 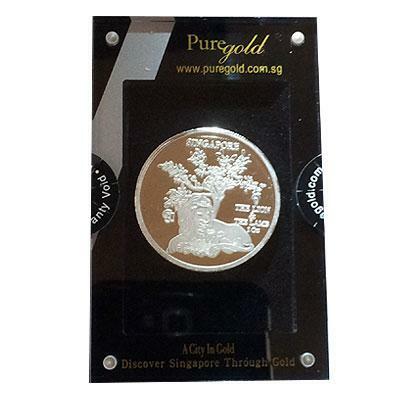 We at Puregold.com.sg are inspired to creatively portray the spirit of Singapore in our precious metal creations. Our value-added creations will also be part of our commitment to quality and integrity. 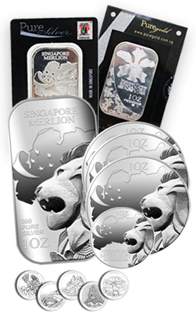 Limited edition creations will also be part of our efforts to provide our customers with added-value. Through our website, we enable customers to make safe and hassle-free online purchase and payments thru (PayPal). 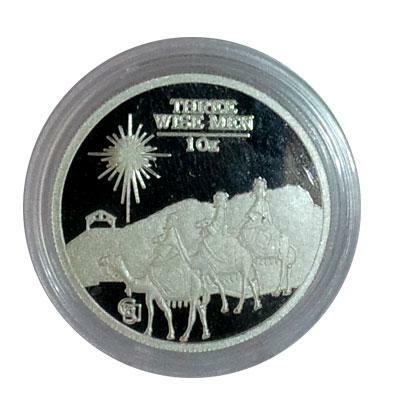 An option to purchase our creations at our office location is possible with prior arrangement. From today onward all our PureGold.sg products will no longer GST charge.